Design/Build construction is the method of choice for many owners. This method makes one organization responsible for both design and construction of the project. The owner approaches the “Design/Build Team” with their needs and available budget. 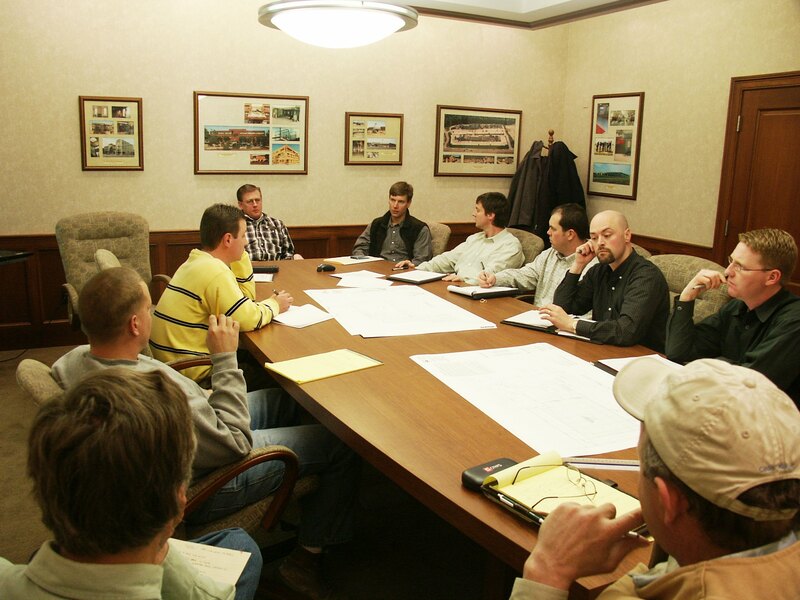 As a collective group a plan is developed that offers the best value for the owner. This approach circumvents multiple pricing processes because the team understands the goal up front and designs the project accordingly. The Design/Build method overlaps both design and construction with the architect and contractor working together thus saving valuable time and resources. In this scenario the design professionals challenge the contractor to build to the maximum scope and aesthetic potential whereas the contractor challenges the design professionals to prepare a building concept within the owner’s allocated budget.